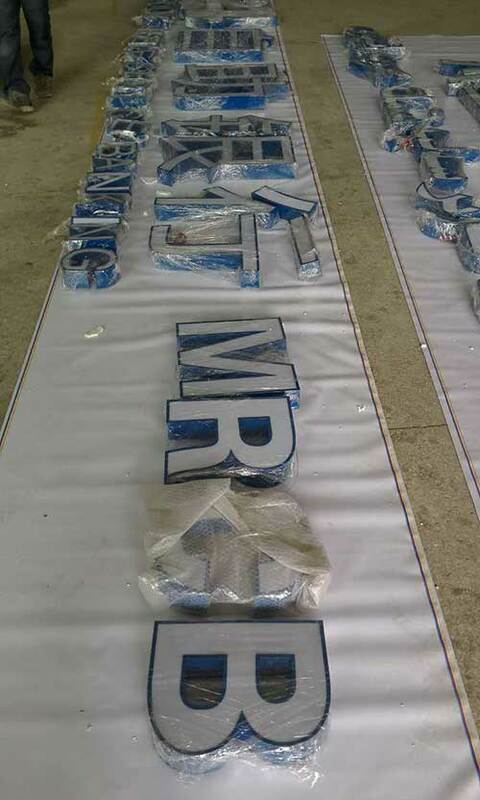 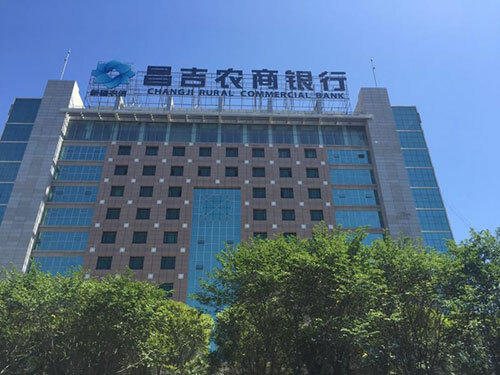 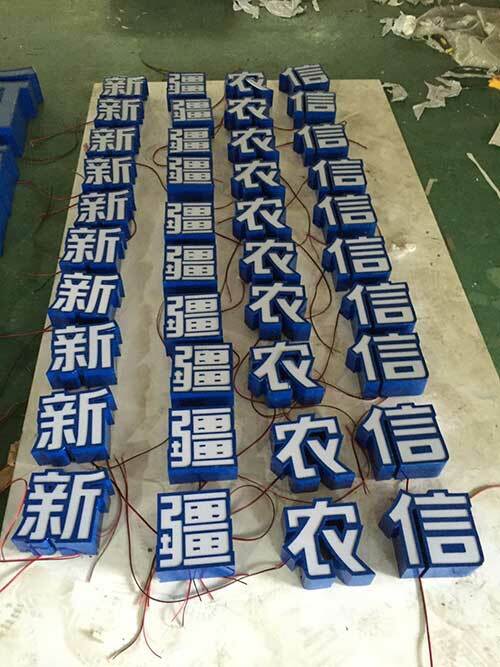 In December 2015, after repeated communication between the sales staff of the company and the staff of the Rural Commercial Bank, they finally signed a contract for the custom-made signature plastic characters. 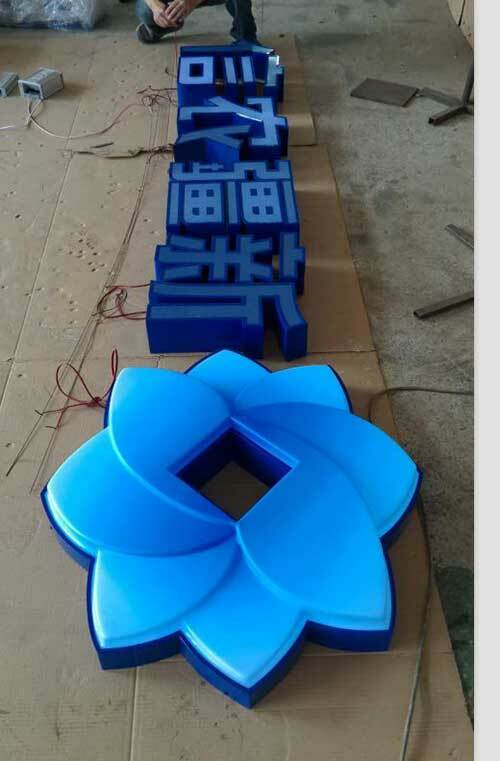 After taking over the orders, the staff members purchased the raw materials with excellent quality according to the requirements of the customers. 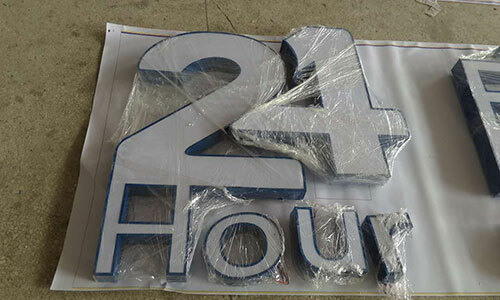 The processing of advanced machinery and equipment to the production of skilled workers, each step is strictly high standard operation, after the company's relevant personnel work overtime, finally delivered in advance, after the customer receives the product, they complete the hanging installation, the plastic word is currently After a period of use, the customer is full of praise for our product quality, service and delivery speed, saying that we are willing to continue cooperation in the future.